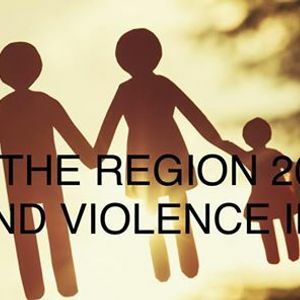 Raise the Region 2019 is a 30-hour fundraising Event!! INVITE your family and friends to this Event! LIKE and SHARE our Event to help spread the word. 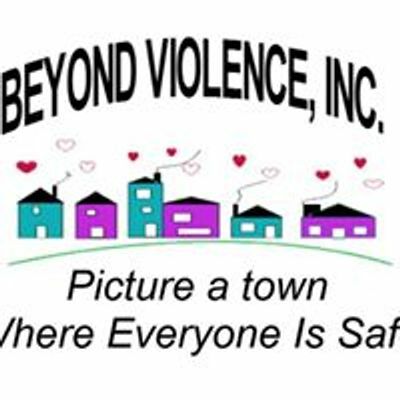 We are so excited to announce that this will be Beyond Violence Inc.'s first time participating in the 7th Annual First Community Foundation Partnership of Pennsylvania Raise the Region! Let's make it a great one!! This 30-hour online giving campaign gives community members an opportunity to support our local nonprofits by helping them raise as much money as possible! Donations from this strategic and unified effort will support our local nonprofits in addressing the increasing needs of our region. Mark your calendar!! Wednesday March 13th at 6pm through 11:59 am on Thursday March 14th. 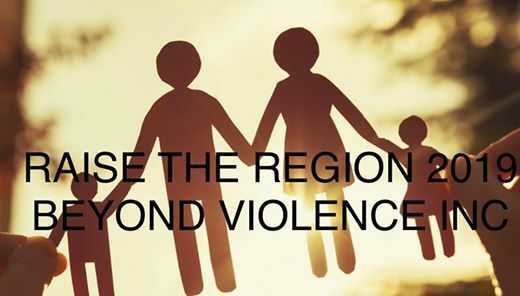 Your gifts will help us continue our mission to provide a safe place for everyone.